Next time you are blowing out the candles on your birthday cake, spare a thought for Quebec City, Canada, (pronounced Kebec) who turned 400 years old back in 2008. The party was huge – it lasted for a year and reportedly cost the Canadian Government a cool $110 Million. Now that’s a party. 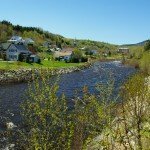 France and England fought over Quebec from when Frenchman Samuel de Champlain first successfully claimed Kebec for the French in 1608, until the Paris Treaty gifted it to England in 1763. In 1775 American Revolutionaries made a bid but failed and the rest is history. The Country of Canada was formed in 1867. To this day 95% of the population of Quebec speak French with 79% claiming it as their mother tongue. 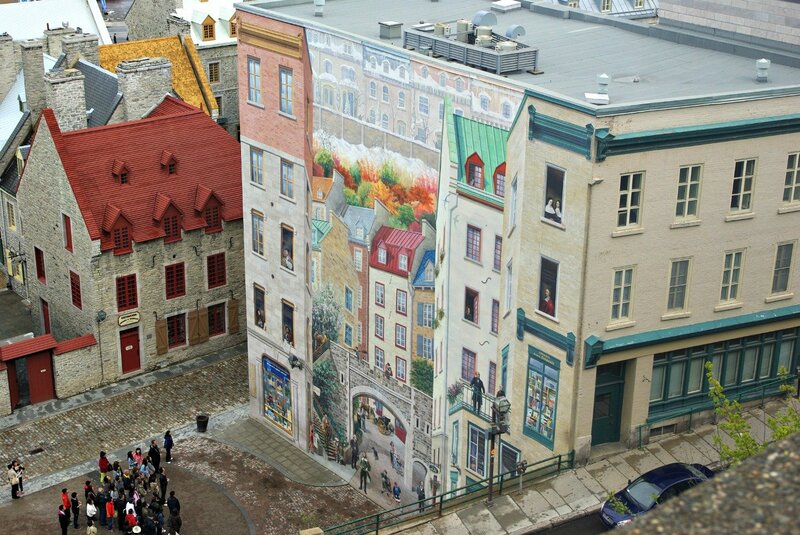 Six historical frescoes were commissioned in La Cite area of Quebec for the 400th Birthday, three of which are in the old quarter. This one was my favourite. Photo taken from the Upper City in April 2010. 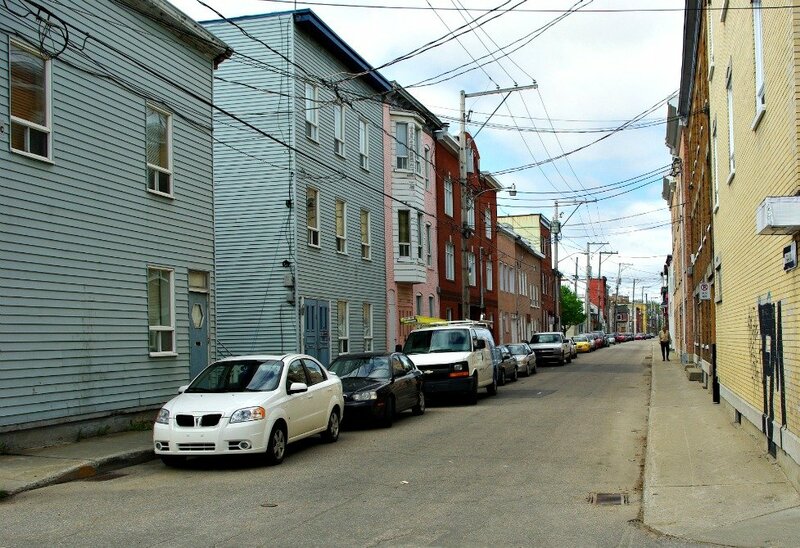 Similar to what transpired in East Village, NYC, the government in Quebec City took steps toward gentrifying the St. Roch area of Quebec City. Originally depicted by factories and workers cottages, it had became a haunt of the down and out, but in the year 2000 changes were in the air. 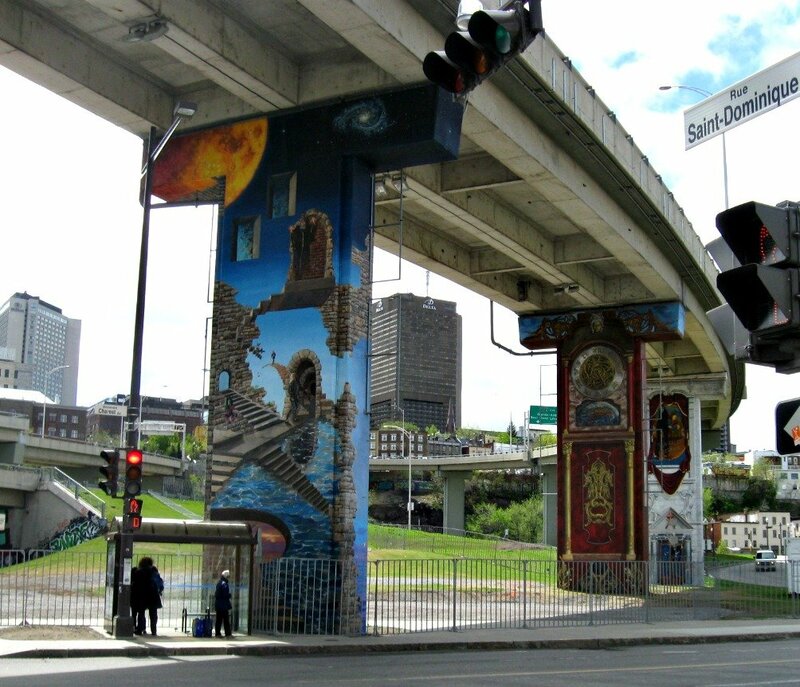 Among other things, artists were hired to paint frescoes depicting fantastical landscapes on the concrete pillars under the Route 440 overpass at the edge of the neighborhood. Maybe the powers that be were working on the theory that when artists move into neighbourhoods, those places naturally become creative and desirable places in which to live. Route 440 Overpass – The gateway to the now trendy suburb of St. Roch. The buildings themselves held a real fascination for me. We stayed one week in a lovely St. Roch apartment. Totally fascinated by the exterior of our accommodation, it wasn’t until we ventured to the suburbs that we discovered, our rustic looking house was not the norm. A Street in St. Roch in April 2010. And then there were the defensive walls. Presiding over city and river from atop the cape was Château Frontenac opened in 1893, six years after it’s sister hotel in Banff. The most photographed hotel in the world the Chateau hosted WWII Strategy talks with Winston Churchill, Franklin Roosevelt and Mackenzie King, and the making of a Alfred Hitchcock movie. In 2011 work began on replacing the copper roof of the main tower for an estimated 7.5 million dollars. Quebec City was Quaint, Chic, and most definitely Romantic, but most of all it was a uniquely French Canadian City. We stayed at this ST. ROCH APARTMENT. Sarah the owner speaks English as a first language and of course French! Quebec City is famous for it’s WINTER CARNIVAL. Change the site to English if like us you’re not bilingual. We found United Airlines was the cheapest direct flight from Newark (NYC) to Quebec City. All other forms of transport seemed to arrive via Montreal or Toronto. We thought it made sense to start on the East and make our way to Montreal and Toronto. The Tourist Information Office on Rue Ste-Anne in the old upper town was super helpful. We were there in late April and it was a mixture of cold windy wet and sunny. Musée de la civilisation is FREE on some Tuesdays and Saturdays. This week on Budget Travelers Sandbox TRAVEL PHOTO THURSDAY Nancie has featured some fantastic bridge photos. 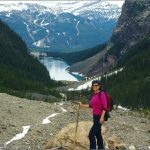 As well there are travel photo link-ups from around the world. Fantastic Friday – Wolf Lake? Hi Jan thanks for taking for to Quebec. Your photos are beautiful and transporting. I always want to go but every time Keith and I plan to do so we end up going somewhere else for some reason. In fact, we had plan to go next week for my birthday trip but bec we have been so deprived of sunshine and hiking opportunities, we shifted gear and are heading to Dominica instead. One day….. It is funny how some places are elusive, isn’t it. Can’t wait to hear about Dominica – I know nothing! 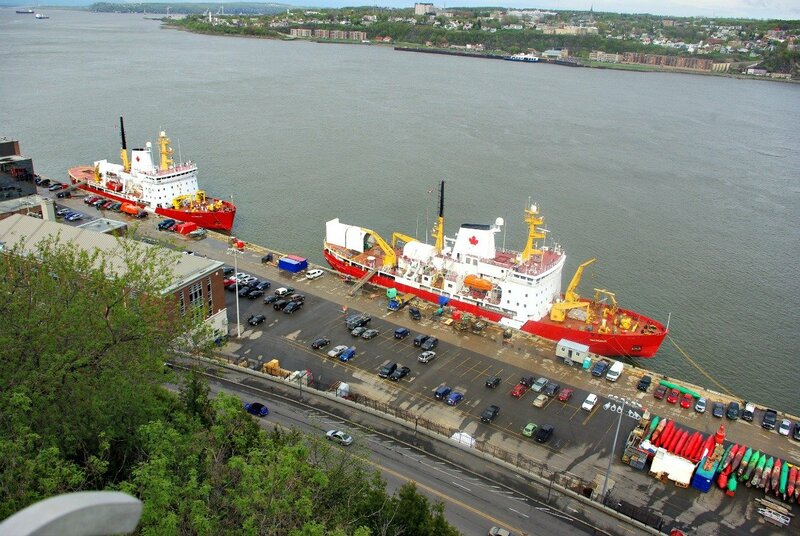 I haven’t been to Quebec City in years but John and I are heading there in late July – more to explore the north shore of the St. Lawrence past Tadoussac. I feel like I need many days to do justice to Quebec City. I love what the artists have accomplished and think the bridge looks amazing now. We were sorry to go no further than Tadoussac. 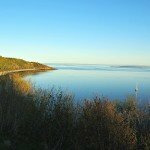 Instead of continuing along the north shore we followed the Saguenay River to Lac St. Jean, which did not really impress. Yes it is – thanks Muza-chan. I love the murals…street art of the highest quality! How clever of the government to commission them. 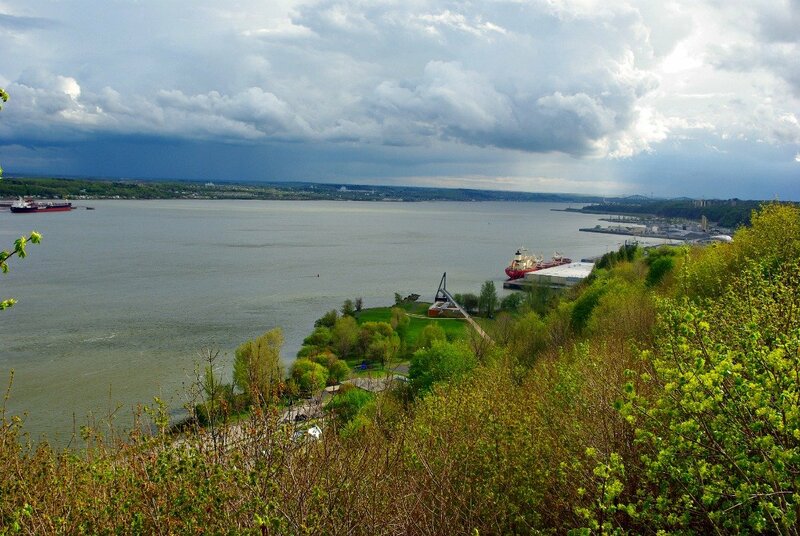 Quebec is still one city that eludes me and one that I would love to visit..one day! I’m intrigued by the French parts of Canada – such a different feel than the rest. never been to Quebec City, though. Looks beautiful and interesting. Gosh that would be one huge party!! And thats a lot of money. But gee those buildings look incredible. Mexico City sounds like the culture is varied, and the cities are full of colour! Quebec City is so different to every other Canadian City (that I have seen). It is very beautiful. Love the frescos. A most interesting post and of course, beautiful photos! thankyou for taking us to Quebec City. I enjoyed seeing the paintings on the walls. It certainly looks like an interesting place to visit…..one day maybe…..! I have always wanted to visit Quebec! Love the history. 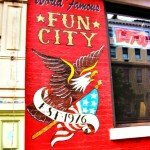 Your pictures seemed to capture the city well. Quebec looks really pretty. Until now I hadn’t come across many (or any?) photos of it, which is weird. I think it’s because Toronto and Vancouver tend to get all the attention. Quebec City is so different to either Montreal, Toronto or most definitely Vancouver, that is for sure. 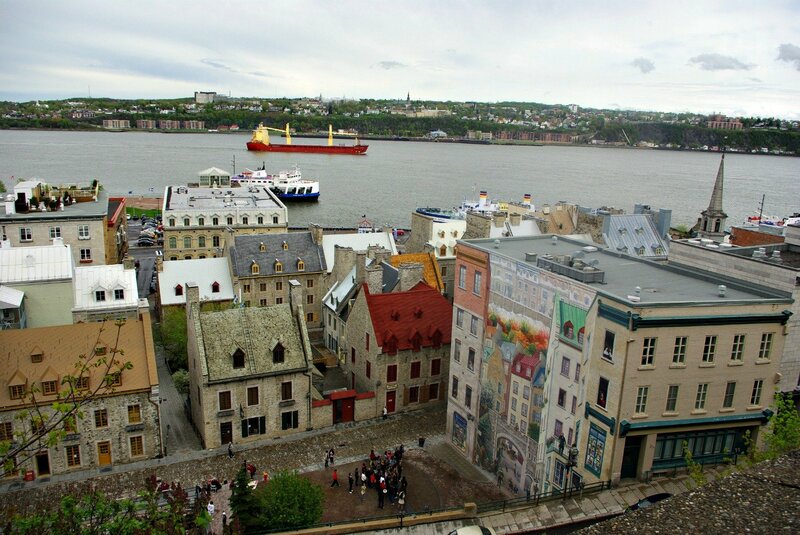 We have visited Quebec City in the winter, but I want to go back in the summer to explore the city. It looks beautiful. I have always wanted to go to Quebec. Your pictures are so enticing. Love how they decorated the stuctures. It’s such a beautiful city. 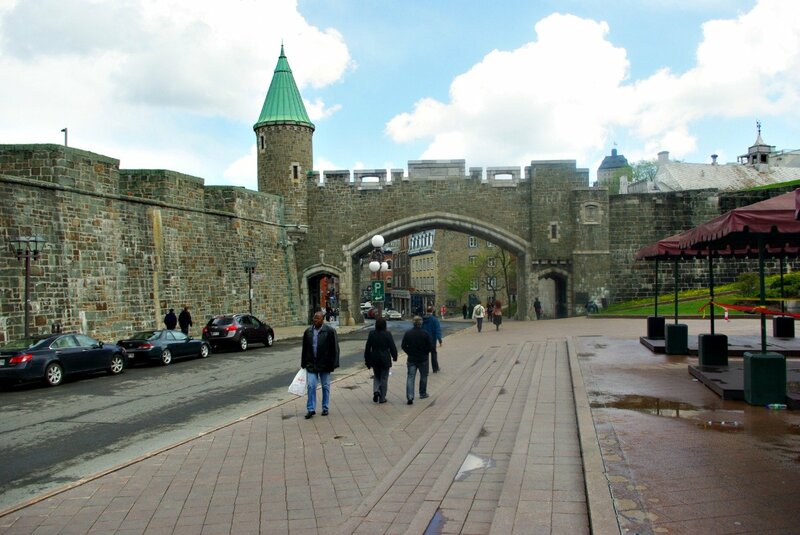 Hello, I’ve so enjoyed learning a bit about Quebec, and seeing the lovely photos. I’ve never been to Canada… yet! 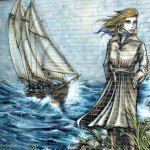 There is a big scottish influence in the East – you will love it when you go Seana! What a beautiful and charming city. I love the buildings and the frescoes- I can’t believe how detailed they are! The history is fascinating – thanks! And thank you for linking up today! What a wonderful setting for the art… and then there’s that amazing looking castle, too. A must see destination, then! The Chateau Frontenac looks like a castle I agree, Andrew. Definitely a must see destination. Your photos bring back a lot of memories. The city was part of my sales territory for 8 years. I always loved going there, even if I was working. I’ve stayed in the Frontenac many times, and that was always a buzz. One time they gave me a room that wasn’t as big as a closet. The next day, I was upgraded to a huge room with the million dollar river view. I love the murals. The add so much to the city. How lucky you were to get to stay in the Frontenac, especially the huge room with views to match. I tried hard to find the words to describe how different Q.C. is, but it is hard to define. I guess photos are the best way sometimes. I’m still beating myself up for not making it to Quebec City when I was in Quebec just last week. 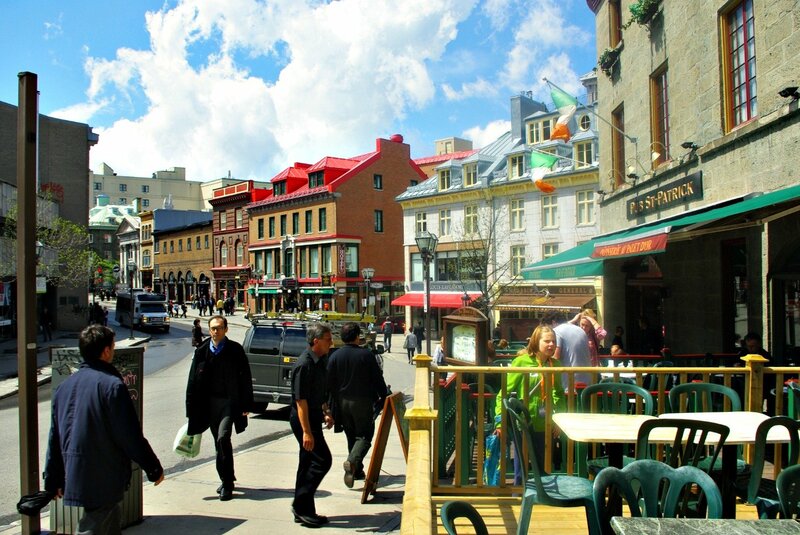 Need to go back – QC looks pretty amazing. I was in QC a week ago. It is a beautiful city! I did go from Toronto via Montreal to QC, but then cut back west and am working my way back to Toronto. 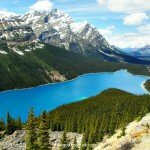 Canada = beautiful! Definitely a beautiful part of the world and one that I know we will return to. I absolutely love Quebec. City I went several years ago and I think that it’s such a charming place. Unfortunately, all of my pictures from my trip were lost when my laptop crashed, but your pictures are sending me back down memory lane. Love them! I agree that Quebec City is charming. I find it hard to pin point the reason, but it is I think a combination of the town being split into high and low, the French Factor and the buildings and the river. Chateau Frontenac looks amazing, and such history. 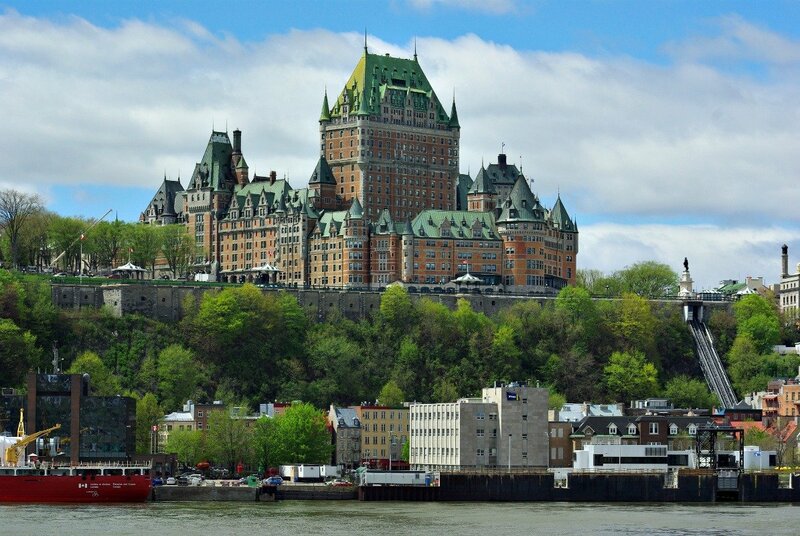 Would seriously love to visit Quebec. And the street art – wow. I thought Freo had some good stuff … BUT!! 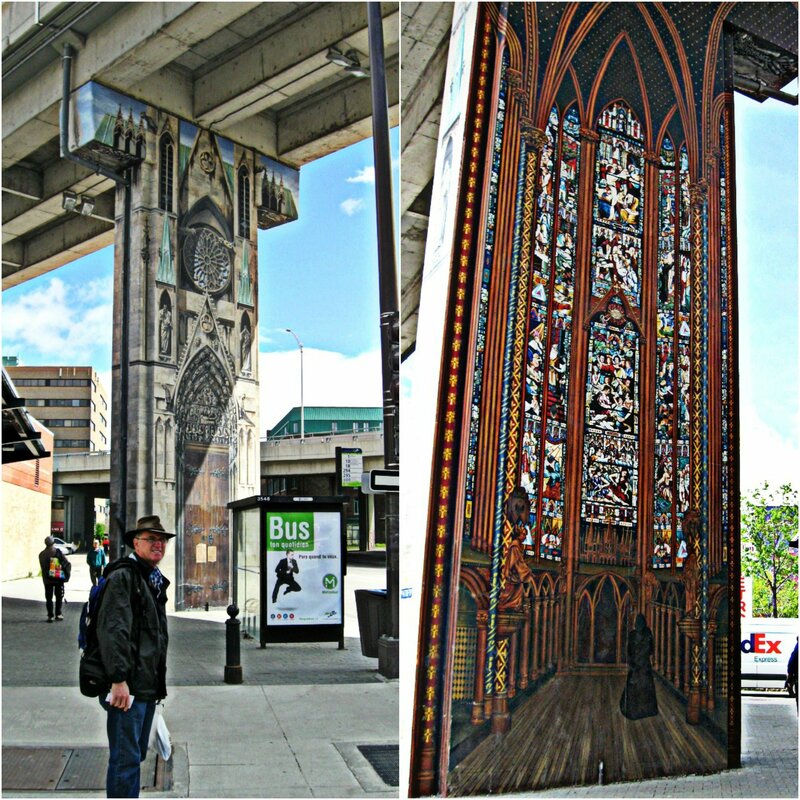 Street Art is changing streetscapes all over the world isn’t it Jo? Townsville has some really cool public art and I believe Toowoomba has even more! I took my Mum to Quebec in 2004 and we absolutely loved the city. We even have a photo in front of that mural in your photo! I agree that it is totally chic, quaint and romantic! It’s lovely that you and your Mum go travelling together – and so far away from home too! I didn’t know that Quebec was a walled city. Loved the “frescos” and street art. They really liven up a city. Thanks for the tour. One of these days I hope to go to Canada and Quebec will be on my list.